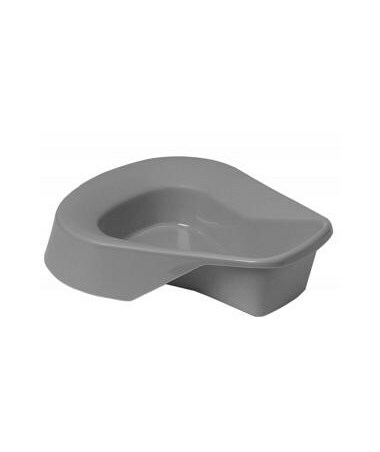 The Pontoon Bedpan is a saddle shaped pan with a high rolled front. It features a non stick surface and graduated in both ml and ounces. It is made from latex free plastic. The blue bedpan is autoclavable. All colors have a250 lb, 300 lb weight capacity, and are 11 inches in width. 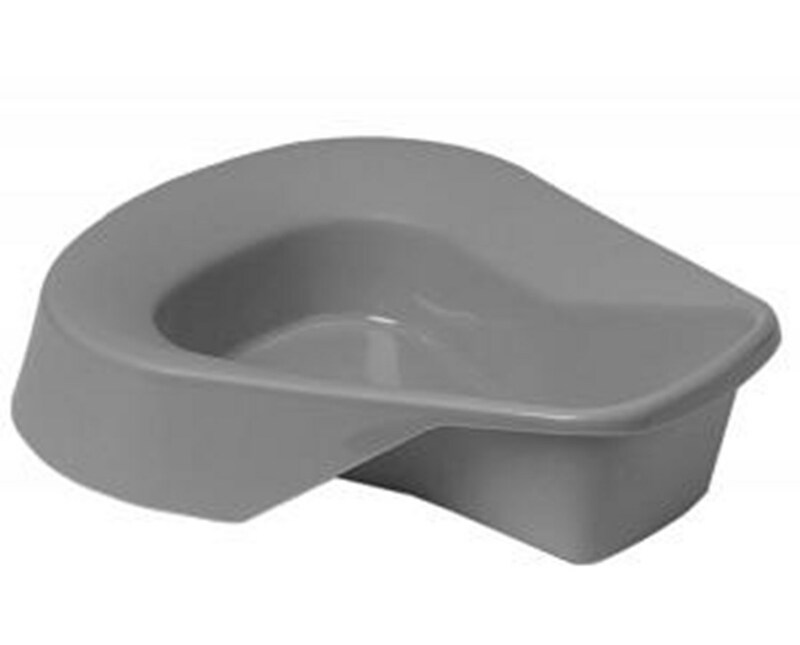 Purchase the Pontoon bedpan in a variety of colors right here online, select a color from the dro down above and select add to cart!